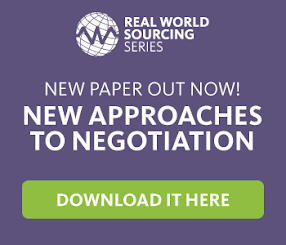 Strategic Sourcing: What Does Procurement Maturity Do For Your Business? The chart below is based on a client’s path to excellence and the value contribution attributed to achieving higher levels of performance when focused on improving twelve critical components of success. Why rock the boat? First and foremost, it is your fiduciary responsibility to bring value contribution to the forefront of your business. Subpar performance does not help your business or the supply and value chain it feeds and services. Think about it – your company hired you to make a difference – do it. Grab the opportunity and run with it. What, you don’t know how to do it? Remember, resources will make the difference – People, Process and Technology. Start with understanding where your group is on the maturity curve. Then, understand the twelve components that can make or break your path to success; look for opportunities; seek help externally and set a course in motion to make a difference. 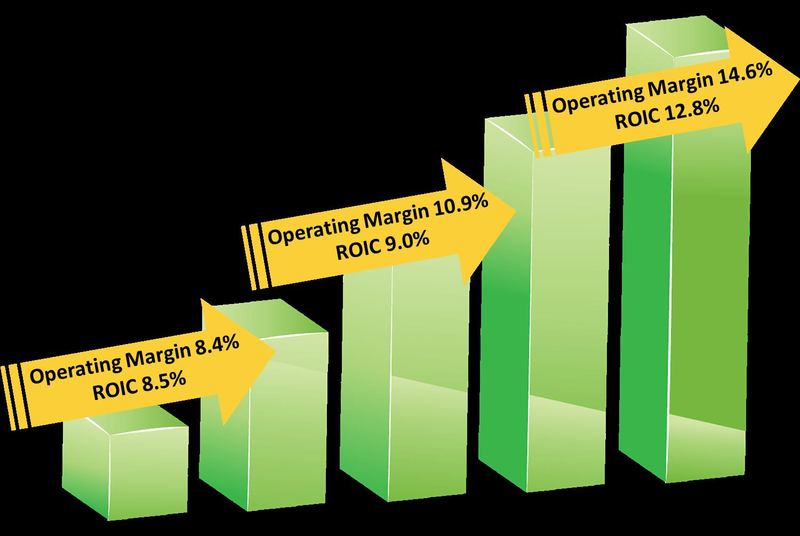 Focus on the money – as one CPO told me, “Follow the money – it will lead you to more value every time.” When you find savings you are on a path towards the money, but what does its real value mean – margin? ROA? ROIC? EPS? Think about the business value it brings and the impact your business will receive from it. That’s it – Procurement Maturity brings value – quantified it is money, qualified it is a high performance efficient and effective work team, and overall it is solid value contribution to the business.